Serena completed her B.A. at Cal Poly San Luis Obispo in June of 2016, where she majored in Communication Studies with a focus on intercultural and media courses. Upon graduation she immediately moved to Japan to teach English and returned to the bay area in the fall of 2017. 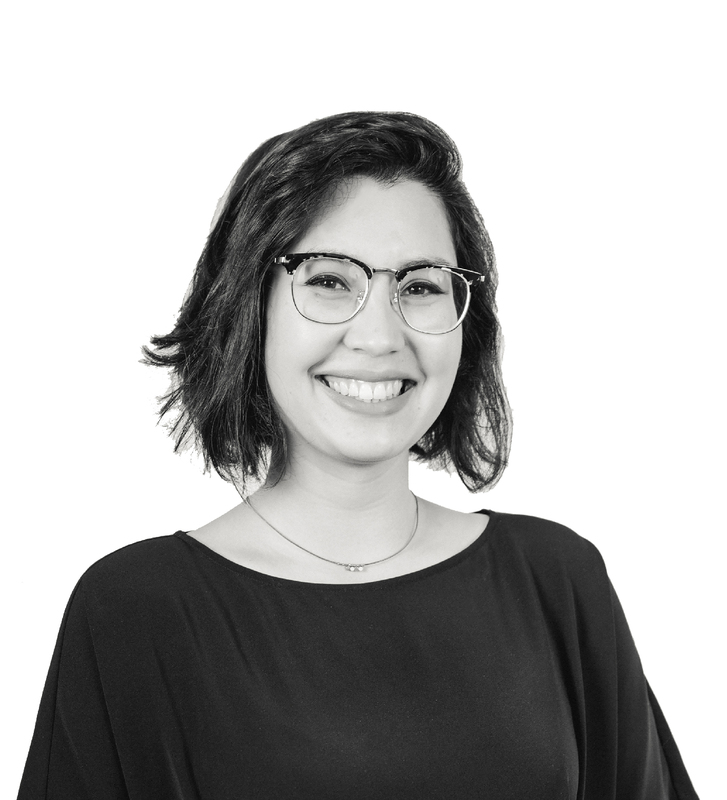 Having lived and traveled extensively in North America, Europe, and South East Asia, she has always had a deep appreciation for the unique beauty of each city she’s visited and is looking forward to expanding her architectural knowledge to reflect that interest as Feldman’s Marketing Coordinator. With a passion for storytelling and a wondrous way with words, she now manages all of Feldman Architecture’s social media, awards, and marketing pursuits. When she’s not writing, working, or out of the country, Serena enjoys rock climbing, drinking tea, and exploring all of the beauty northern California has to offer.